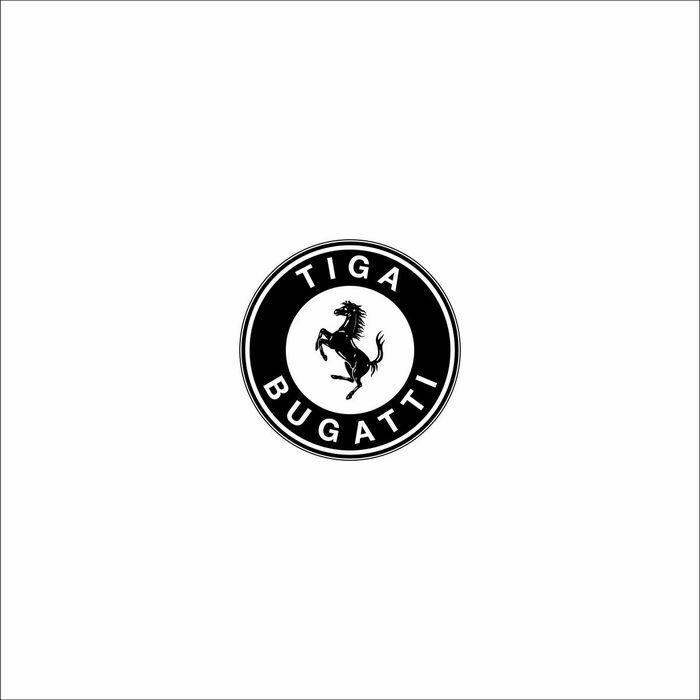 Canadian DJ/Record Producer Tiga is already at the top table of dance music producers, and already the writer of essential dancefloor sounds, such as last years Plush, who’s Jacques Lu Cont remix featured in the best-selling video game Grand Theft Auto V. His new single, Bugatti was co-written with Jori Hulkonnen (aka Zyntherius of ‘Sunglasses at Night’ fame) at Montreal’s famous Lost Star Studios, the track follows the two previous Tiga vs Audion singles, ‘Let’s Go Dancing’ and ‘Fever’. Its taken from his yet forthcoming album, as yet unnamed, and is classic house, and classic Tiga. It opens with this metallic melody and gently popping rhythm. As it progresses, so more and more synth lines are added, although things are stripped back when the vocals are in, which gives it this loveable ebb and flow. “Girl comes up to me and says “What you driving?”. I said “Bugatti” go the lyrics. More than likely you suspect, its true.